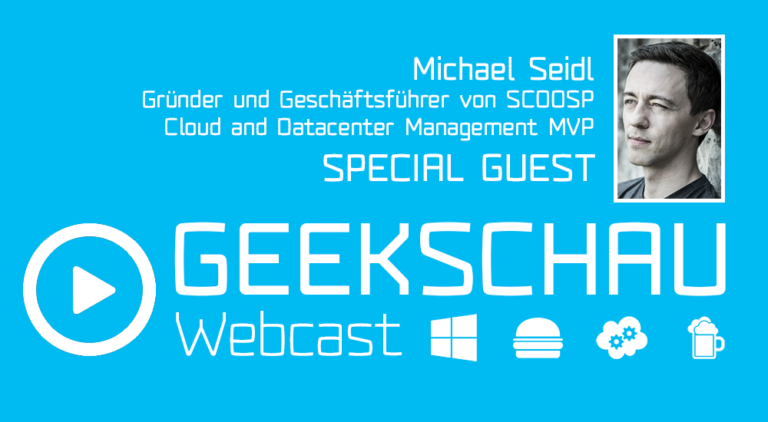 My friends from Veeam are coming to Austria, October 10th, 11th and 12th in Vienna, Linz and Graz. 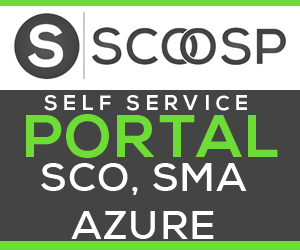 Other learning and networking opportunities for you to Experience Availability more than ever before! Hi all, I am feeling really proud, cause my first book has been published a few days ago. 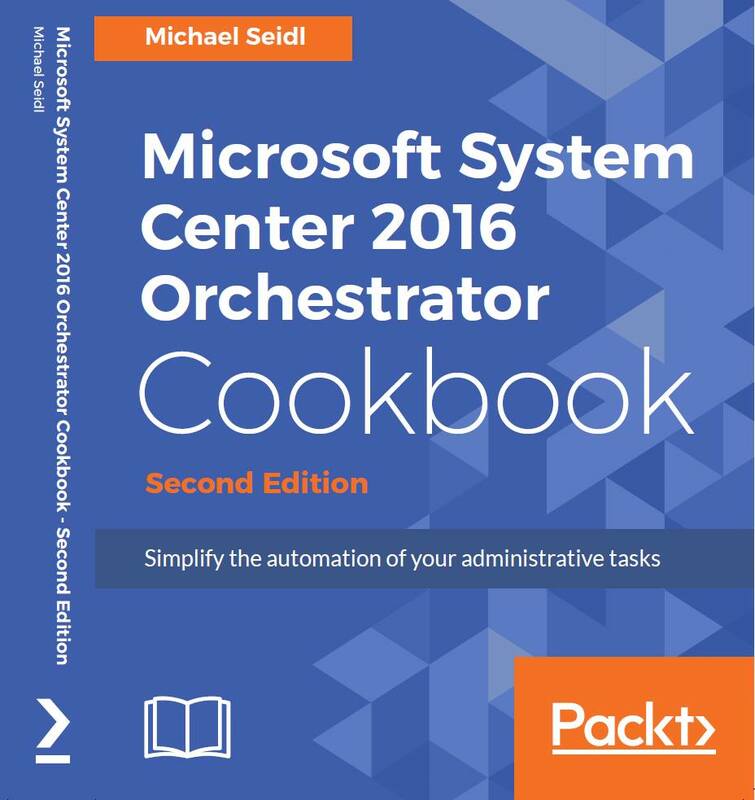 A few months ago, the guys from PacktPublishing asked me to write the System Center 2016 Orchestrator Cookbook. It took not too long to make a decision and this was positive. So I have decided not only to write an update, I have done a complete makeover of this book. 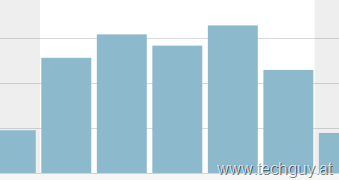 I have added a lot of new Recipes and have added a lot of my experience from the past 6 years. In the End, we have a complete new book, so go ahead and get your copy. Don’t forget to write a Review on Amazon.